The field of contemporary archaeology is more vital than ever. 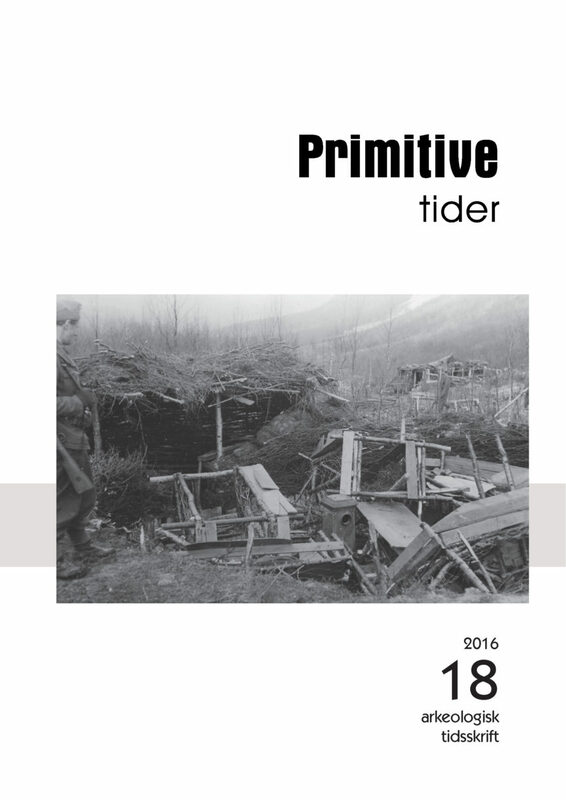 The new issue of the Norwegian journal of archaeology called Primitive Tider has reserved 175 pages for scholars with an interest in the recent past. With this edition archaeologists with a shared interest in contemporary matters, offer a glimpse into the broad and eclectic research going on within contemporary archaeology. Three of altogether eleven articles are authored by members of Object Matters research group. These are Hein B. Bjerck, Ingar Figenschau and Stein Farstadvoll. In his contribution on the process of abandonment in the old fire station in Trondheim, Hein B. Bjerck argues for the need of a broader and more reflexive approach to the management of the heritage of our recent past. He looks at several of the material memories left by the fire fighters in the crucial moments during an emergency call. Stein Farstadvoll offers a glimpse of his fascinating case study from the Retiro landscape park in the city of Molde. He claims that dilapidated material heritage and the tension between persistence and loss can be approached with tools offered by contemporary archaeology. Farstadvoll argues that we should recognize decay as an inescapable fact in our material world which cannot be classified as desirable or unwanted. The thought-provoking contribution from Ingar Figenschau explores war remains in Norddalen in Troms County, Norway. Figenschau investigates the factors which comes into play in the transformation of the war remains from the Second World War, from being actively forgotten and omitted from an official, and in many ways canonized recollection, to be incorporated and categorized along with conventional cultural heritage. The articles are written in Norwegian with a short abstract in English. Abstracts are available here.